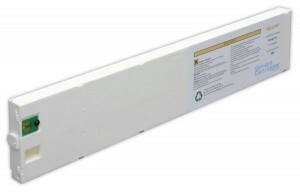 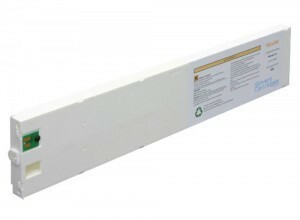 Our Mimaki ink replacements have been designed to match the OEM quality at an affordable price. 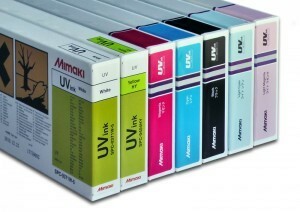 We manufacture alternative inks for a wide variety of Mimaki printers, including Mimaki UV ink. 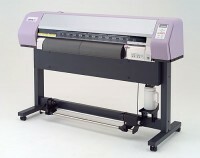 We carry Mimaki inks of many different types and colors as well, including solvent, eco-solvent, UV and dye sublimation.